Marshawn Lynch Seahawks 壁紙. Seattle Seahawks RB Marshawn Lynch (#24) 壁紙. 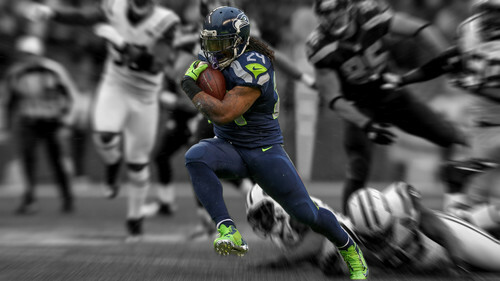 HD Wallpaper and background images in the NFL club tagged: marshawn lynch nfl wallpaper seattle seahawks.